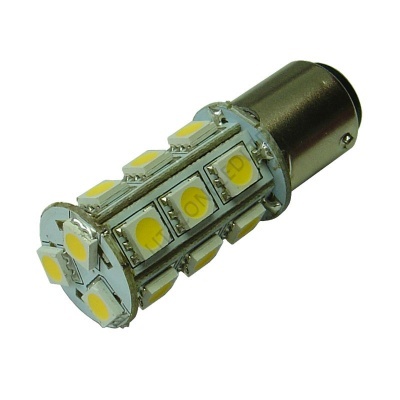 Our BA15D Tower Warm White 3000-3300K LED bulbs incorporate 18 surface mount diodes (SMD's) to provide 330 lumens of light. 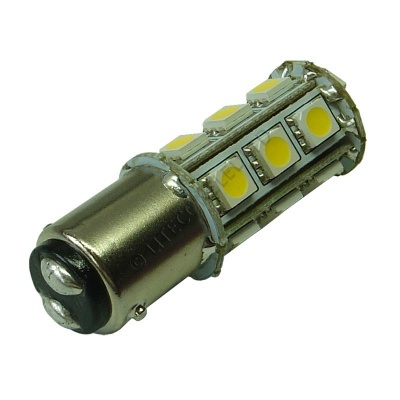 IMPORTANT: BA15D bulbs have equal locating pins on the side of the bulb whereas BAY15D bulbs have offset pins. 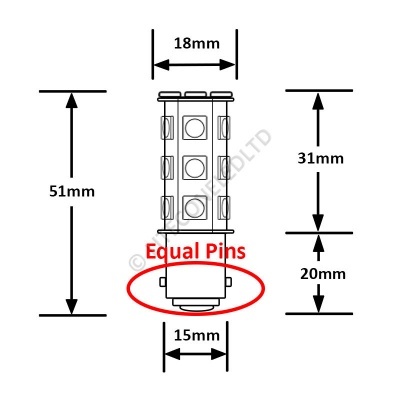 Selecting the wrong locating pins is the most common error when purchasing these bulbs.